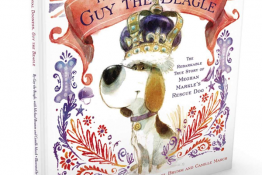 Is your sweetheart a dog lover? Or maybe your dog is your one true love. 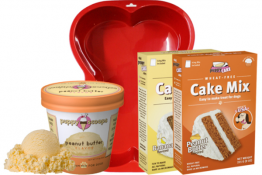 Either way, get your paws on a very special Valentine’s Day themed BarkBox AND an extra sweet deal! 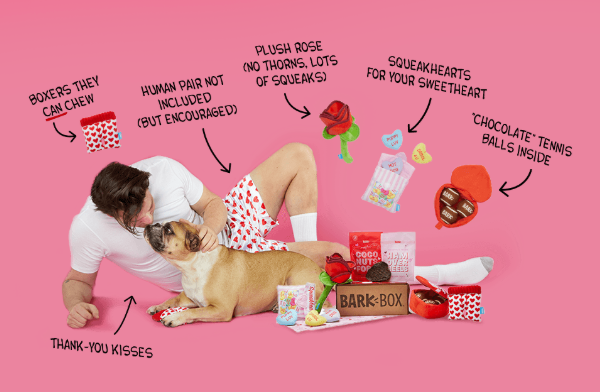 This Valentine-themed BarkBox is stuffed with adorable toys, yummy treats and chews, and a whole lot of love. 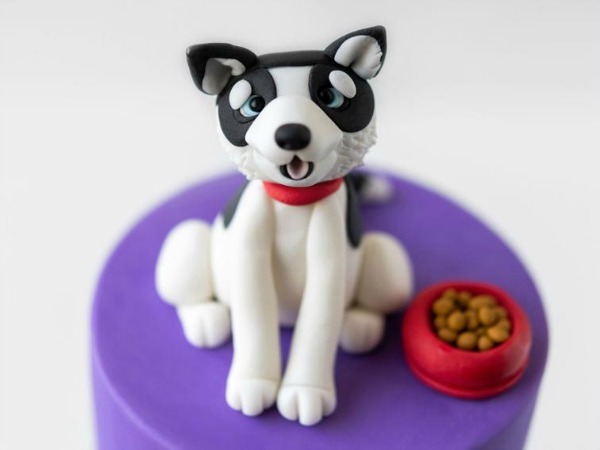 Order yours now as supplies are limited, and it’ll be delivered to your dog’s doorstep by 2/14. 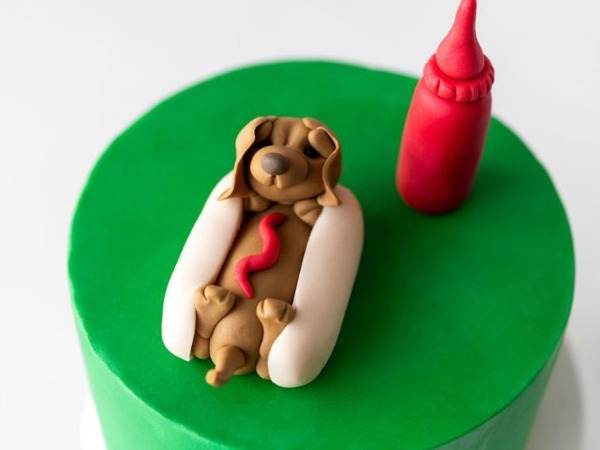 Show your pup (or favorite pup lover) how much you love them with this one-of-a-kind gift from the crazy dog people at BarkBox. 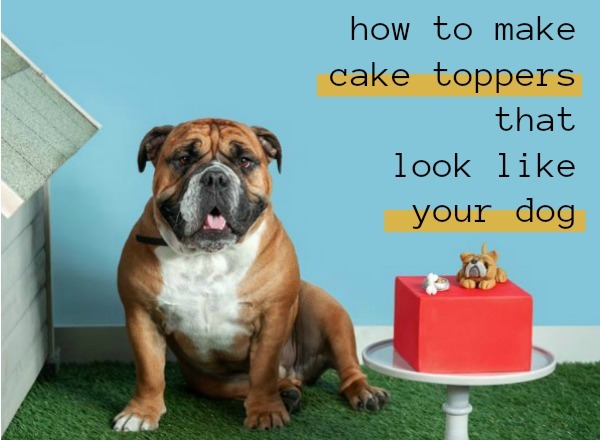 Order now and use BarkBox promo code WOOFWOOFMAMA at checkout and you’ll get a FREE extra month added to any plan of 1-month or longer. 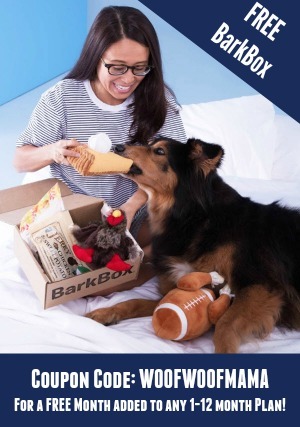 Every BarkBox comes with a 100% satisfaction guarantee and free shipping for US residents. 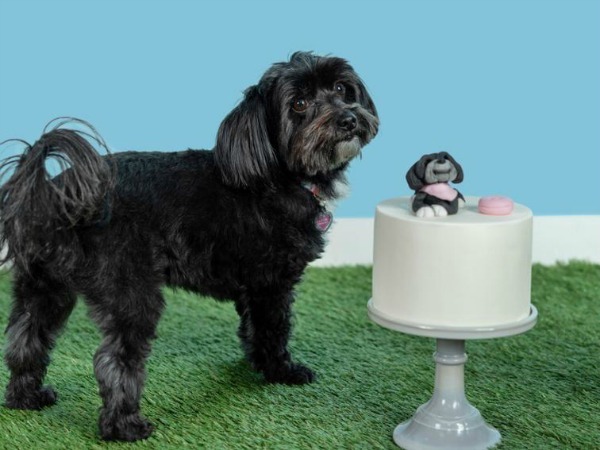 Visit BarkBox to customize a plan for your dog’s size and food allergies. 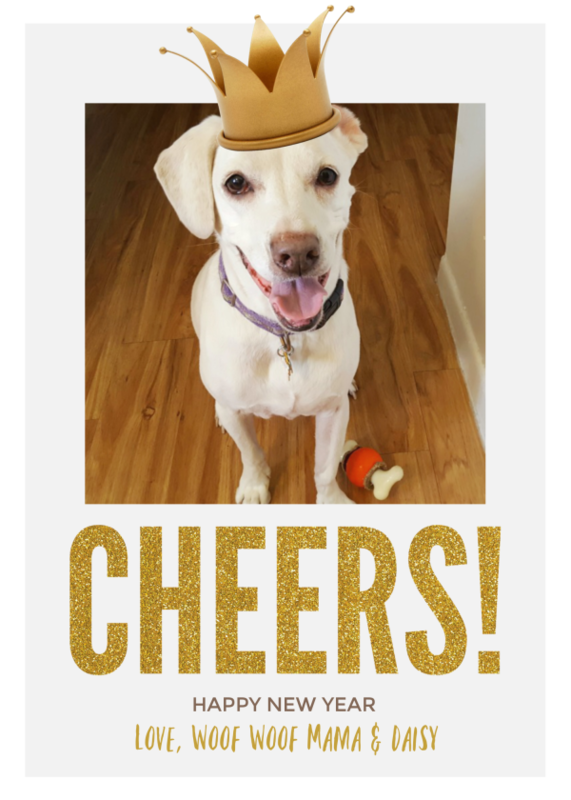 Drop by our BarkBox coupons and reviews page for photos and descriptions of what’s in BarkBox each month. 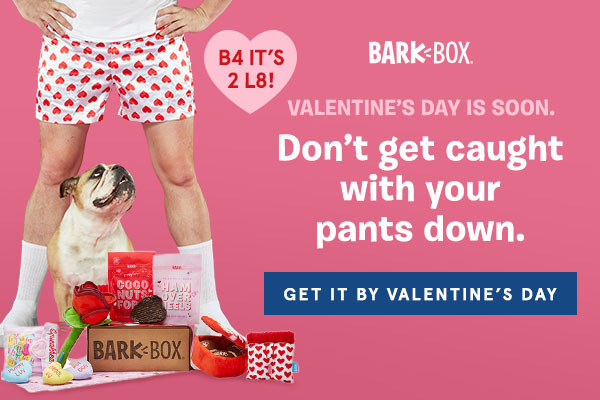 Make your dog’s heart grow three sizes with a monthly BarkBox delivery of 2 thoughtfully designed toys, 2 full bags of treats and an all-natural chew. Shipping is free for US and Canada. 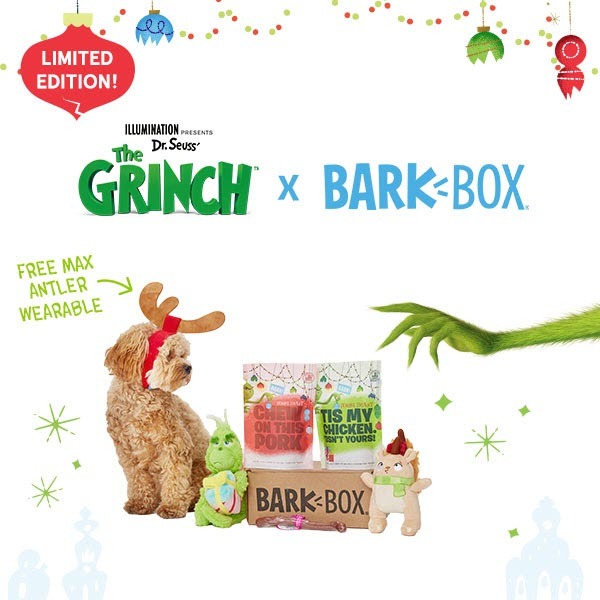 ACT NOW: Subscribe today to guarantee your first box is the Limited-Edition Grinch BarkBox and get a FREE Max antler wearable for your dog. 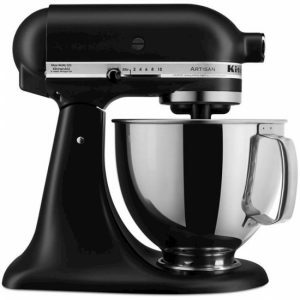 Use this link to get started before The Grinch takes them all and your dog is really sad. 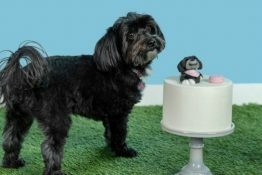 FREE extra Month of BarkBox added to any order of 1-month or longer. 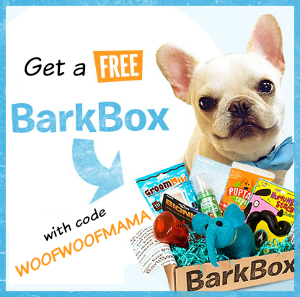 Just use the link above and enter BarkBox coupon code WOOFWOOFMAMA at checkout!